Muddy says: An exciting education for girls awaits at this high achieving Truro independent. If you have daughters between two and 18, I highly recommend you take a look. Truro High School is an all-girls school with boarding in the heart of the county. 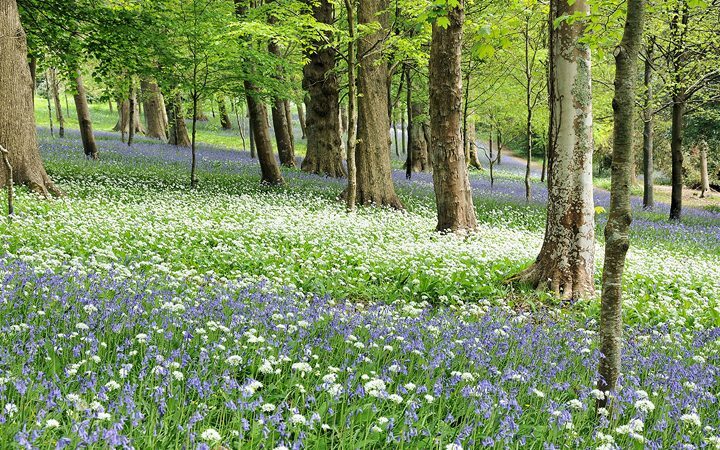 Located just five minutes walk from Truro town centre, the school is easily accessible from anywhere in Cornwall and beyond. Though it is currently going through an exciting period of growth (a really good sign), Truro High School is reassuringly small, with about 350 students from early years to sixth form. Pupils benefit from small class sizes and a specialist approach to teaching girls (more on that later). The Head and staff are justifiably proud of the school’s happy community feel, glass-ceiling-smashing ethos and stonkingly good academic results. What struck me most as I took the tour was how smiley, confident and well mannered all the girls are and I’m pretty sure it wasn’t for my benefit. 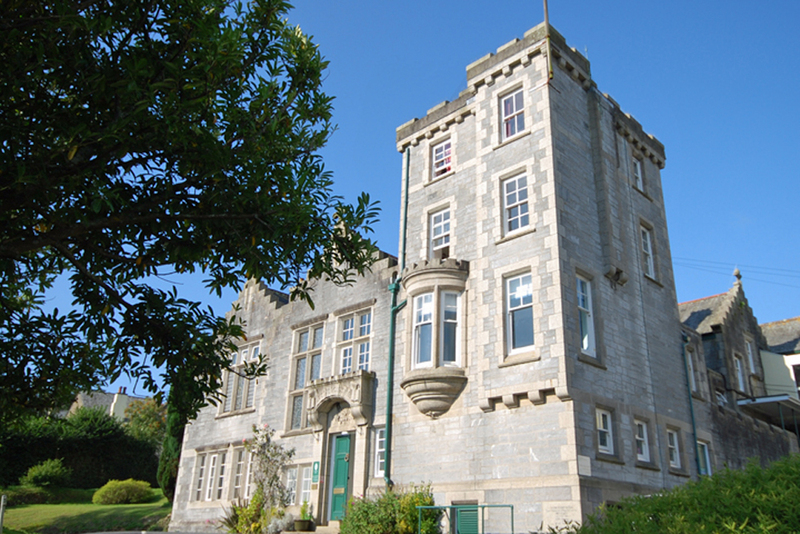 For those of you curious about the school’s history, Truro High School was founded in 1880 by Edward Benson (who later became Archbishop of Canterbury) educating just seven girls, his own and a few others. 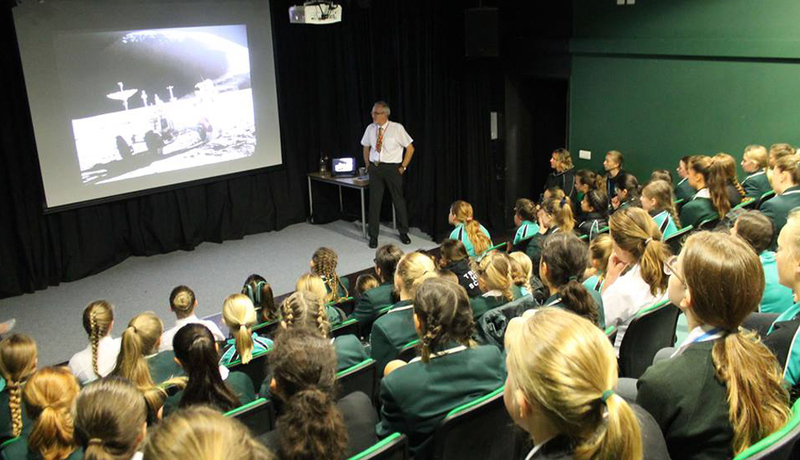 If you have any preconceptions about what an all-girls education is (yes, I did too), I encourage you to chuck them out the window and come and take a look at what the girls get up to here. 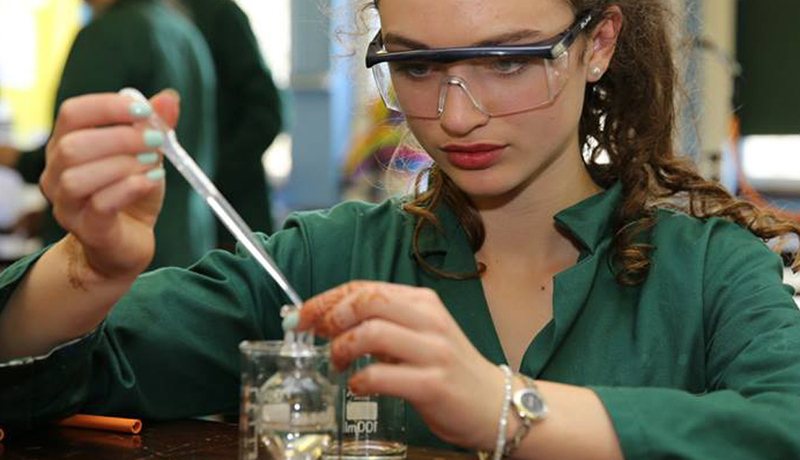 Yes they can do textiles, dance, netball and food science but there’s also a dynamic STEM programme that’s preparing leavers for mind-boggling courses at top universities, such as astrophysics and biomedical engineering. 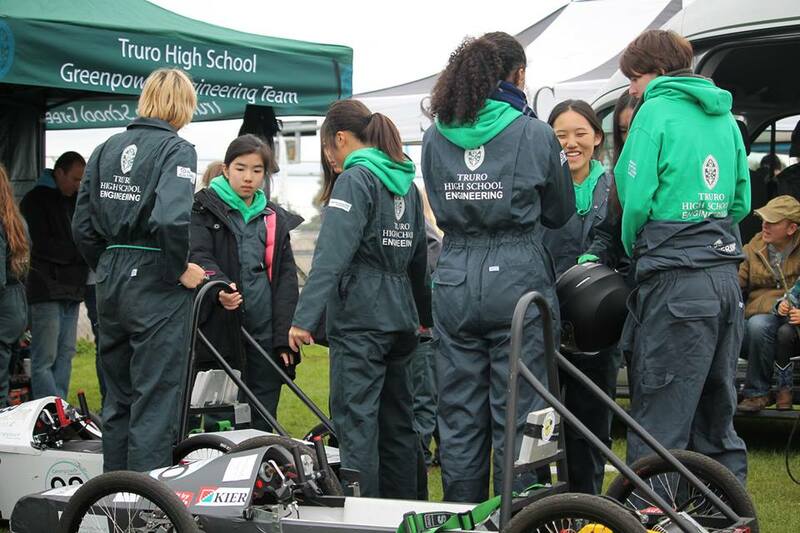 Truro High School proves the statistic that girls are more likely to study maths and sciences in an all-girls environment. So rather than hiding girls safely away, it’s all about banishing out-dated stereotypes and helping young women succeed in male-dominated fields (or any other field for that matter). There are no ‘boys’ subjects or ‘girls’ subjects and who cares if you look a sweaty mess after hockey practice? You’d never guess from the road how extensive the grounds at Truro High School are. Pretty big for a city school let me tell you. Beyond the traditional, original school building are many modern additions, including a separate modern languages block, a music and drama centre, with a small professional theatre, several art rooms, science labs, IT suites and a lovely library. As a fashion school alum, I was absolutely blown away by the textiles design studio and the quality of work being produced with the use of technology. Let me in there! 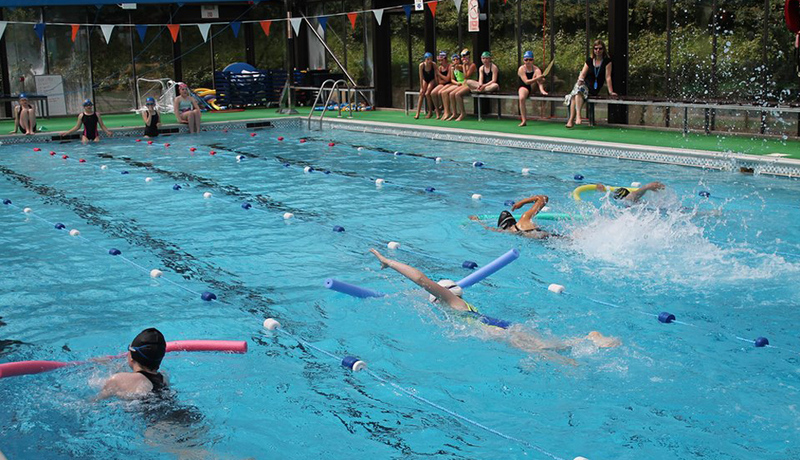 For sporty types, there are playing fields, astroturfs, tennis courts and a heated indoor swimming pool and pupils compete at county and regional levels in several sports. I also got a sneak peek of an amazing new terraced garden that’s about to be developed with the help of a Chelsea gold cup winning parent. Prep pupils can look forward to a beautiful adventure playground, while senior school students are going to love the pretty seating areas, all surrounded by productive beds. I feel a landscaping club coming on! Very impressive. 82% of all passes at A’level this year were at grades A*–B. Plus, every student who took Geography, Further Maths, Art, Textiles, Chinese and Classical Civilisation got A* or A grades. Truro High School is one of the first independent schools in Cornwall to tackle the Government’s toughened new GCSE exams with the number of passes at the coveted grade 9 – four times higher than the national average. Highlights include, nothing less than A*s in Latin (taken by a quarter of the cohort) and all A*/As in Textiles. 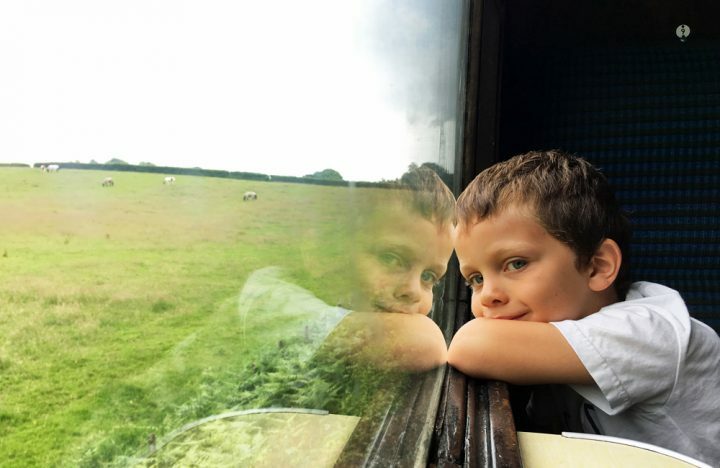 Most encouragingly, the school is in the top 1% in the country for ‘Value Added’ at A’level – something I always look for as a parent, because it shows teachers will do all they can to help every pupil fulfil their potential. There are stories of individual excellence everywhere at Truro High, from the 12-year-old karate black belt to the Year 8 West End performer. Staff are ambitious for the girls’ futures and this school is sending girls off to fly. 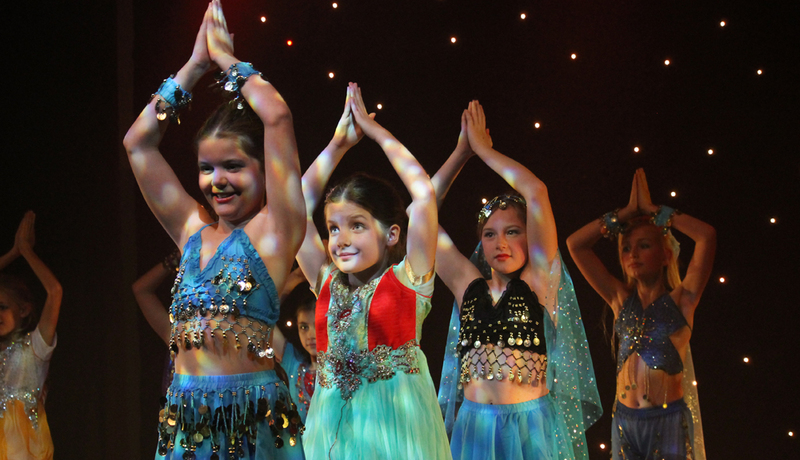 The music and performing arts offering is also extensive. The music department puts on a diverse range of groups across many genres – samba band, jazz, string and a well-subscribed choir and school productions pepper the year. 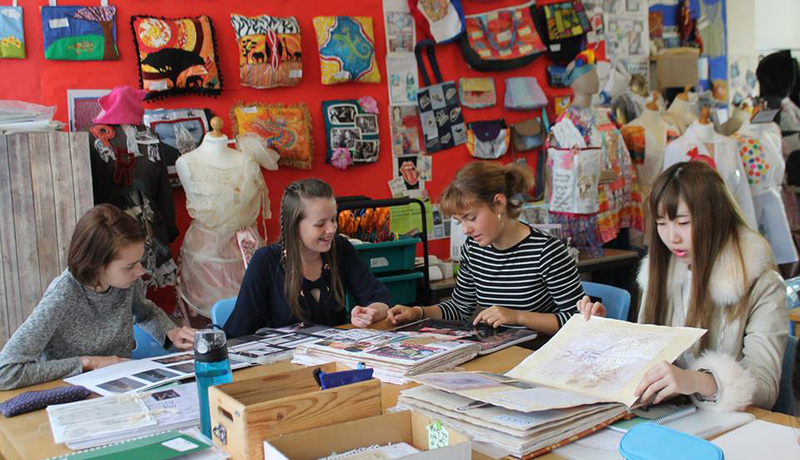 On and off timetable, art and textiles are really popular, with many budding creatives bagging prizes at Falmouth Uni’s CreatEd Awards this year and being exhibited locally — and for one student nationally, at a little gallery called the Tate Modern. 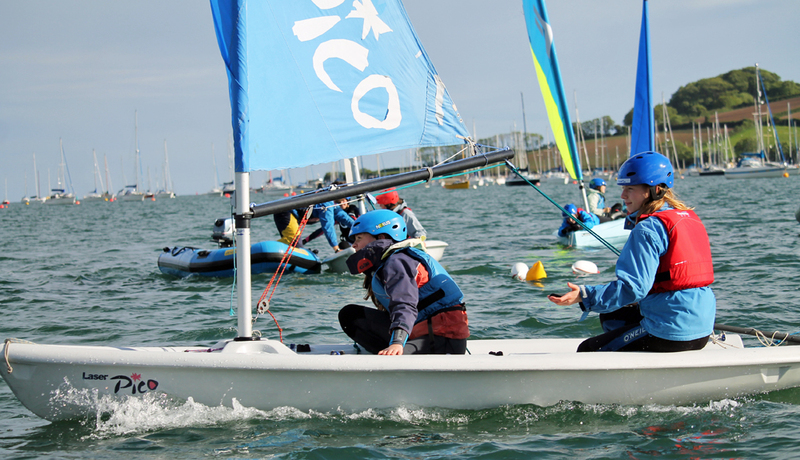 In addition to the sports from hockey to football, Truro High School offers activities including Duke of Edinburgh (up to Gold), cookery classes delivered by a Cordon Bleu chef, yoga, photography, lifeguard training and surfboat rowing. 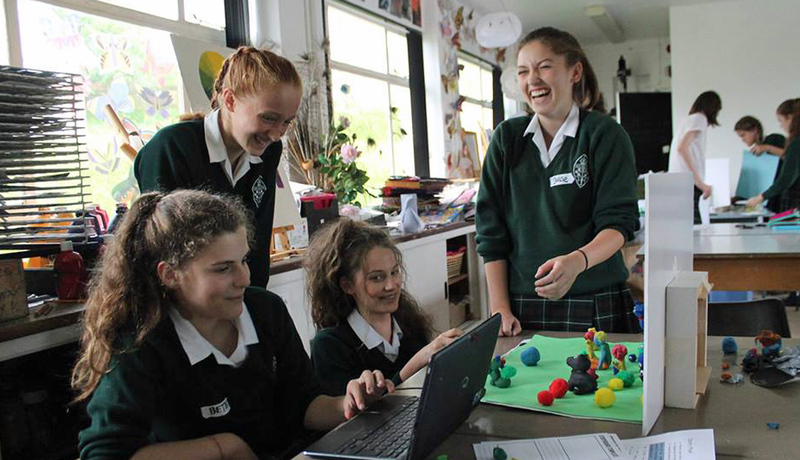 Truro High prep promises a positively rosy start to school life, with an average of 14 children per class, a broad curriculum and a long list of exciting activities to try. Sensibly, pupils are not formally tested until age 11, taking that stress away for parents and children. And the smallest students are so well looked after, with older ones lending a hand to help settle them in and find their way around. 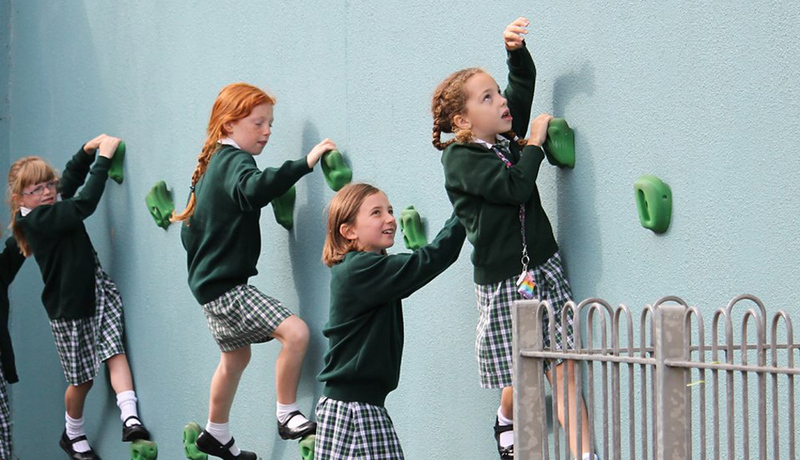 The fact that the prep is on the same site as the senior school, means that the transition from one to the other is fairly seamless for the kids and also, prep pupils are taught by specialist teachers, from Reception upwards, in music, sport, IT, languages (3 of them), drama, art, swimming, English and maths. The school has just welcomed an adorable learning support dog (a first for me). 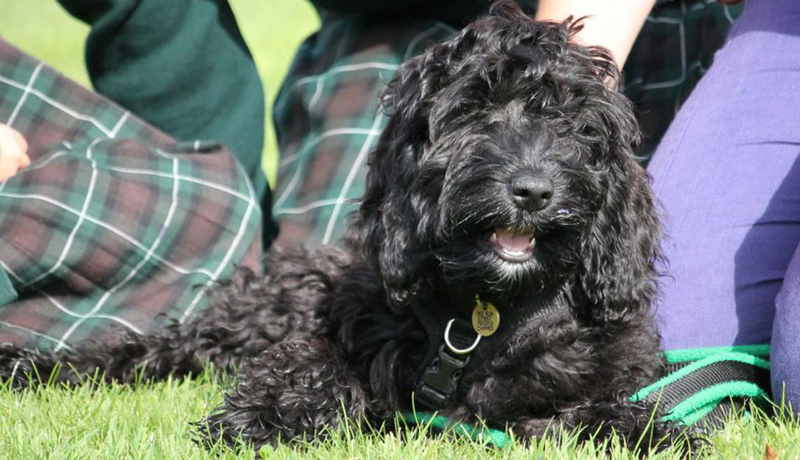 The gorgeous Cockapoo, named Issey, will work with pupils as a reading motivator and listener, as well as providing pastoral support and getting involved in therapeutic work. Not to be overshadowed by Issey the Cockapoo, headteacher Dr Glenn Moodie has been at the helm since September 2014 and like many who work at the school, his daughter is a current pupil. 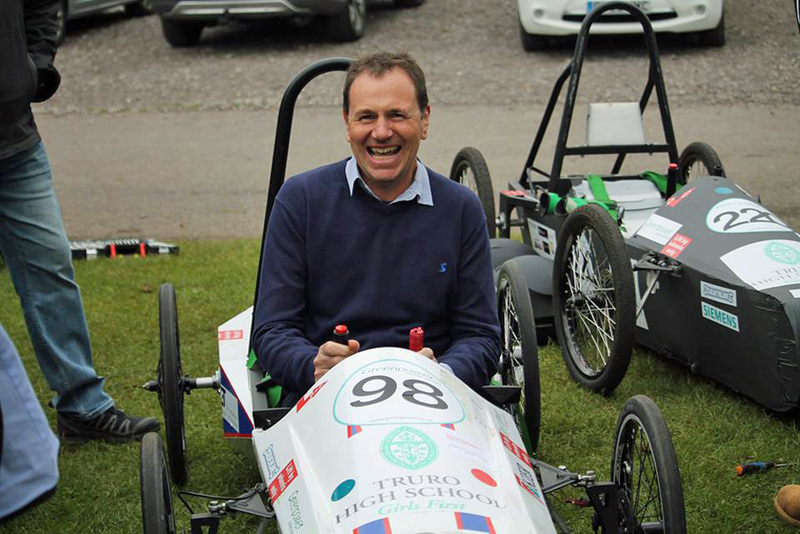 He is former Director of Studies at prestigious all-girls school Wycombe Abbey in Bucks and grew up in New Zealand, before coming to the UK in 1998 to study at the University of Bristol. 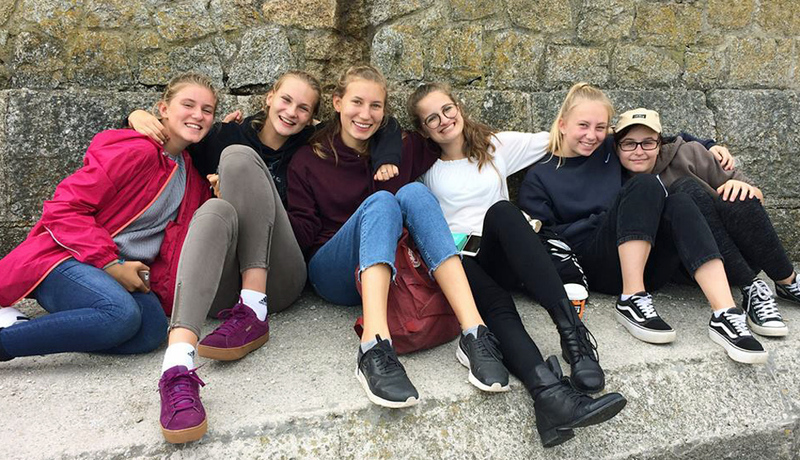 The happiness of the girls at Truro High is a massive priority for staff and as such, the boarding facilities are made really homely and comfortable and there are lots of weekend activities on offer. There’s a high percentage of overseas boarders and its not surprising that there’s an obvious appreciation and understanding of different cultures here. The younger girls share dorms between two but in the sixth form, boarders have their own en-suite rooms. Speak to the mums (and staff) and you’ll often find they are alumni – they’ll chew you ear off (in a good way) about how happy and successful their girls are, be that in academic, creative or sporting pursuits. 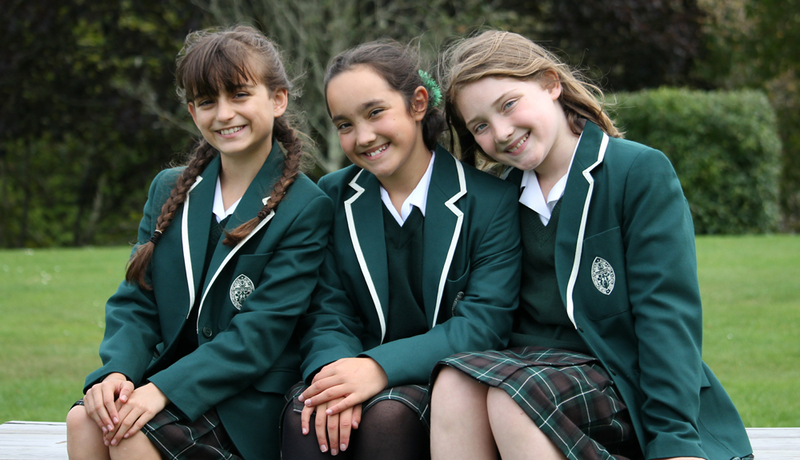 Good for: Anyone looking for a friendly smaller school, with all the facilities of a larger setting, including a nurturing, home-away-from-home boarding environment. 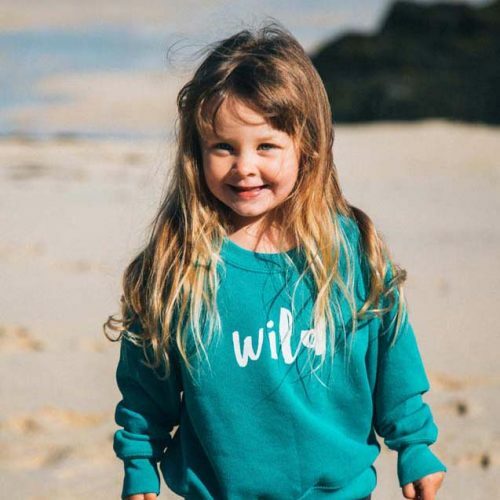 Parents who are keen for their daughters to study and grow, free from gender stereotypes. Not for: Er, boys – sorry chaps! Dare to disagree? Have a look for yourself at the Prep and Senior Open Morning on Sat 14 Oct 2017, from 9.30am – 12.30am.